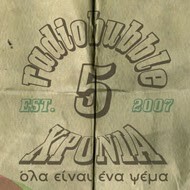 radiobubble - εκπομπές: (Belated) Tribute to Duke Vin, last heard @radiobubble.gr on Friday night! 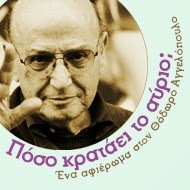 (Belated) Tribute to Duke Vin, last heard @radiobubble.gr on Friday night! Αναρτήθηκε από Boulevard Soundsystem στις 9:27 π.μ.